The case against a Turkish banker accused of taking part in a scheme to help steer Iranian money around American sanctions has raised questions about the reach of a U.S. statute that can be used to impose criminal penalties on foreigners acting abroad. 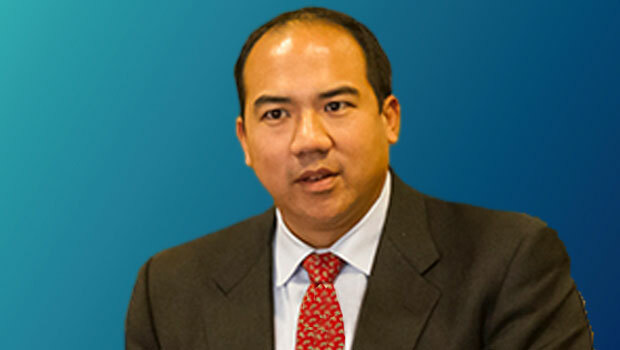 Julian Ku, a law professor at the Maurice A. Deane School of Law at Hofstra University who is not involved with the case, said it appears from his reading of papers from the case that Atilla could have trouble convincing the jury that he is beyond the reach of the IEEPA, since the government has alleged that Atilla took part in a scheme to use property in the United States to violate the statute. “IEEPA is intended to be very broad in dealing with international affairs,” Ku said.